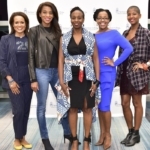 On December 6, 2018, Spelman College and its alumnae hosted Bleu De Nuit at the Miami Convention Center in conjunction with Art Basel. 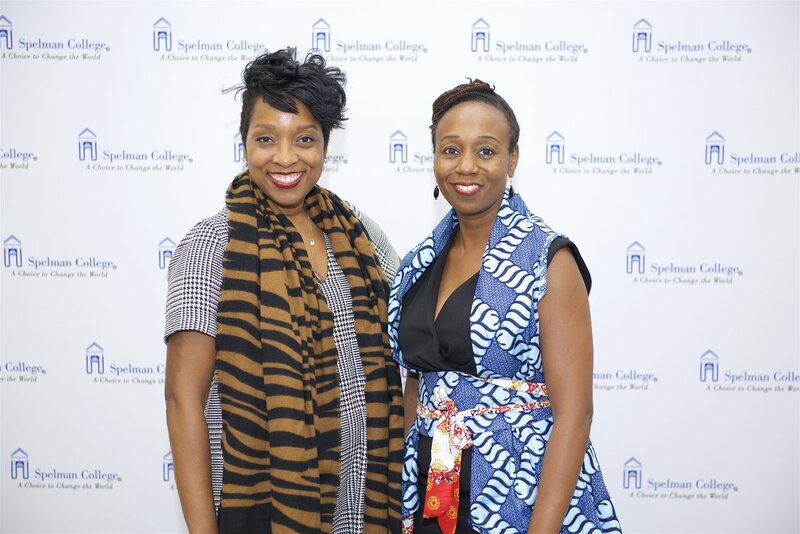 The reception celebrated the College’s contribution to the arts and Spelman artists participating in Art Basel, including Myra Greene, Associate Professor in the Department of Art and Visual Culture and Director of the Photography Program at Spelman, and Lauren N’Namdi, C’2000, Co-Owner of N’Namdi Contemporary Fine Art and Jazzonia Arts. 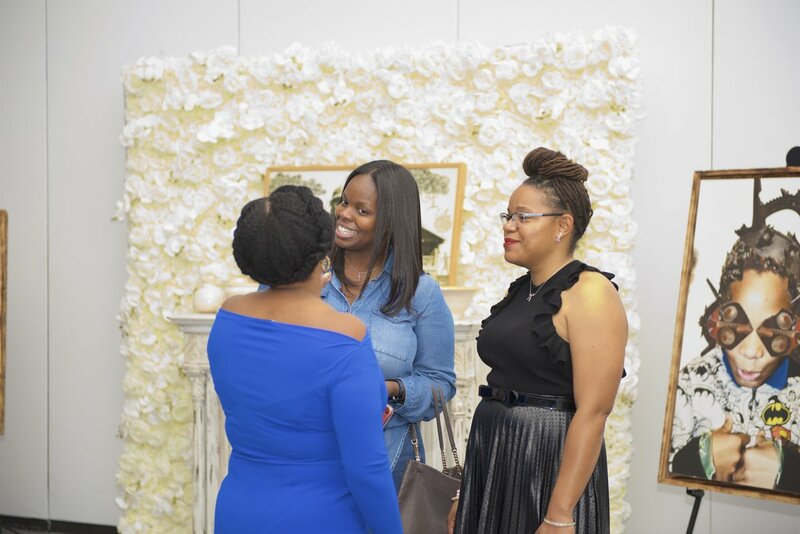 Bleu De Nuit included a short program with alumnae engaged in the arts and feature a special guest, Anne Smith Collins, C’96, Curator of Collections at the Spelman College Museum of Fine Art. 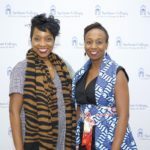 Smith Collins received a Bachelor of Arts in English and Art History from Spelman College and a Master of Arts in Visual Arts Administration from New York University. 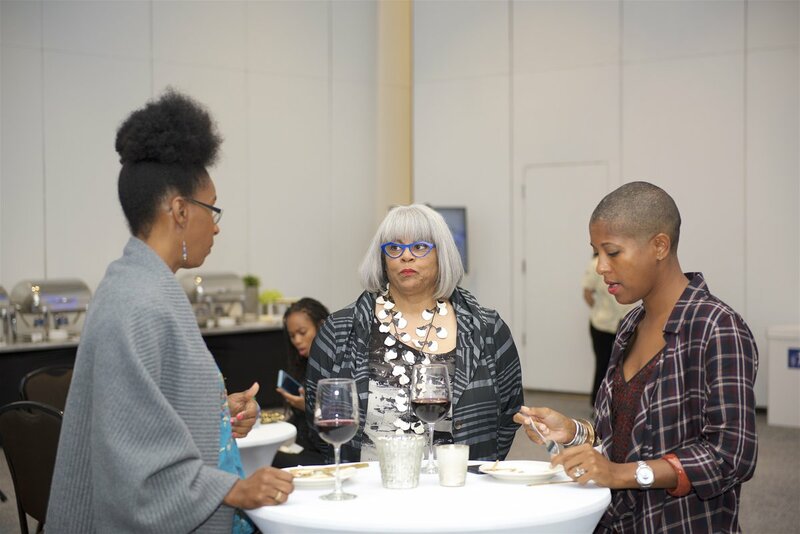 The reception also featured artwork from the private collection of Zoma Wallace, C’2004, Curator for the D.C. Commission on the Arts and Humanities. 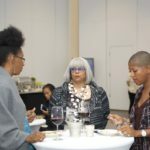 Wallace received her Bachelor of Arts in Art from Spelman College and Master of Fine Arts in Painting from Howard University. 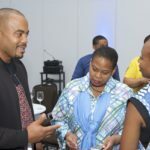 She is currently pursuing a doctorate in Art Theory and Philosophy from the Institute for Doctoral Studies in the Visual Arts. 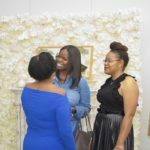 “The Art Department, Curatorial Studies program and the Museum of Fine Art are some of Spelman College’s best-kept secrets. 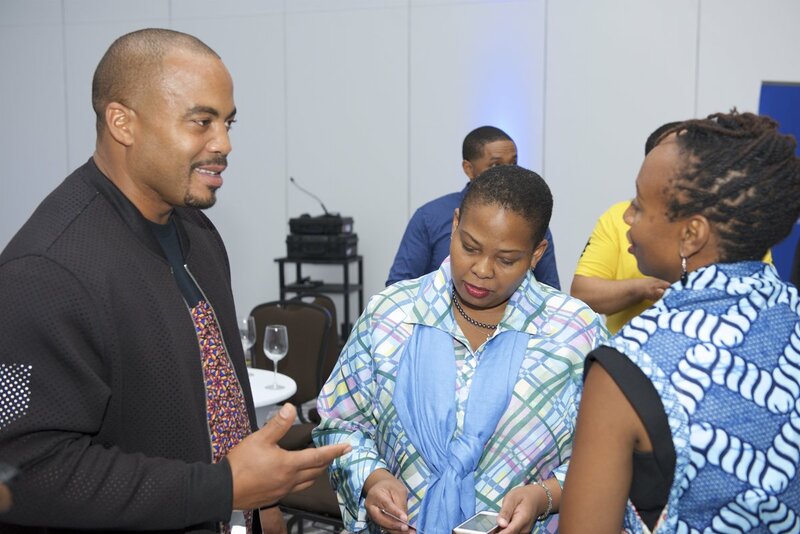 Art Basel Miami Beach 2018 was the perfect place and time to let everyone else in on those secrets.”, said Lindsay Hopkins, C’2003, a member of Bleu De Nuit’s host committee. 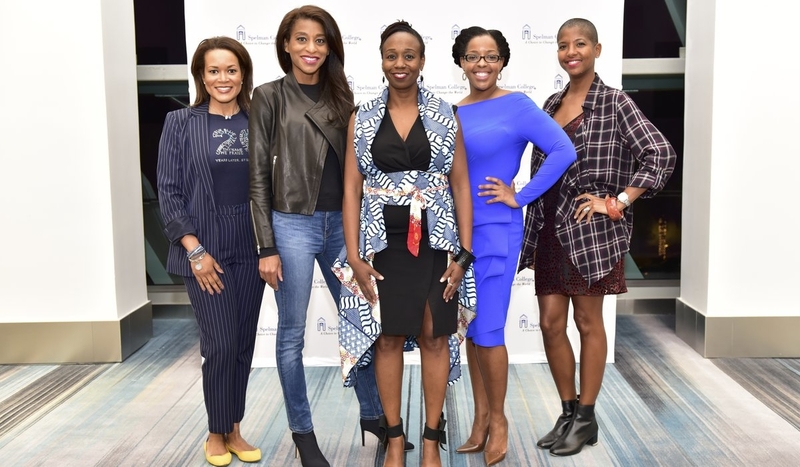 The other committee members included Betty Davis, C’96, Christie Grays, C’96, Dorothy Jenkins Fields, C’64, Lauren N’Namdi, C’2000, and Erica N. Wright, C’94.